Creating complex objects with a printing machine? It’s incredible how many things technology has enabled us to do in the last twenty years. When speaking about 3D printing and its application in the industry, we get into a cloud of uncertainties about the right terminology to use and the different applications. Additive Manufacturing, 3D Printing, Inkjet Technology: are all these terms a different way to say the same thing? Which nuances and differences hide behind them? At the last edition of the TCT exhibition, the trade show covering 3D printing, additive manufacturing and product development that takes place at NEC, Birmingham, we had the pleasure to meet one of the most interesting and innovative UK experts of inkjet technology: Xaar. In our interesting and exciting conversation about terminology, Michael Seal, Business Development Manager for Xaar’s Advanced Manufacturing and 3D Print-Head Business, helped us make up our mind about Additive Manufacturing and the different ways to refer to it: ‘’Additive Manufacturing is the production of something with a method that helps limit waste. 3D printing is a subset of additive manufacturing and is limited to printing techniques employed to create a 3D object.’’ All of these techniques were sort of pioneering and revolutionized the existing printing methods. And what about Inkjet Technology? According to Michael Seal, Inkjet Technology fits into the 3D printing element as well as into the Additive Manufacturing element. In other words, additive manufacturing is at top level, then you find 3D printing, which is a method for achieving additive manufacturing. ‘’Inkjet technology is one of the technologies that can be used for 3D printing or for Additive Manufacturing’’ stated Mr. Seal. In any case, Additive Manufacturing is often considered the more professional term. During our conversation, Michael Seal used another term that caught our attention: Advanced Manufacturing. Another way to call Additive Manufacturing, or a slight difference in meaning? ‘’Advanced Manufacturing is the best way that we could think of grouping all techniques where inkjet is used in manufacturing rather than graphics or text-based printing. 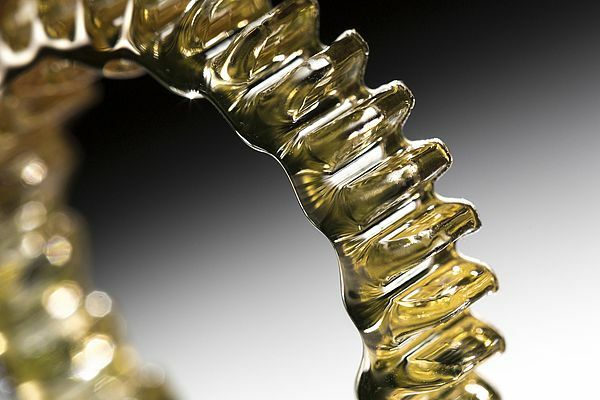 But it could be a bit confusing, being abbreviated ‘’AM’’ like Additive Manufacturing, that’s why we use it mainly as an internal term at Xaar.’’ Additive Manufacturing is often used interchangeably with 3D Printing as the industry views Additive Manufacturing as the creation of three-dimensional objects. Confusing, but fascinating. For Xaar, Advanced Manufacturing is the use of functional fluids in applications that are typically not graphics or text based. Printing technology – and the conceptualization of recent techniques – is an ever-expanding universe. At Xaar, they really have their own way when it comes to Additive Manufacturing. The company was founded in 1990 and entered the stock exchange in London in 1997. They started manufacturing their first printhead in 1999 in the manufacturing facility of Järfälla, Sweden, after the acquisition of the existing licensee MIT. Since then, the company has grown in technology for several years and in 2006 Xaar opened its first manufacturing plant in the UK, in Huntingdon. That’s when they launched Xaar 1001, the printhead which ‘’revolutionized the way inkjet stepped from being a relatively simple print technology to something more suitable for industrial applications and functional fluid deposition’’ as Michael Seal defines it. It was one of the most important moments of real change for Xaar since the launch of the Xaar 128 printhead 20 years ago which started life in the graphic arts industry in China and it is still in the product range today. 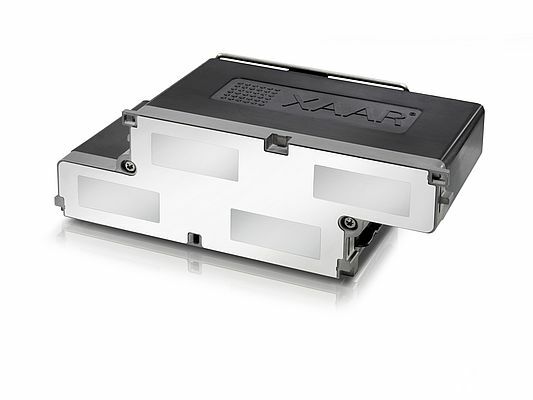 Xaar had the possibility to go even further and released the new Xaar 5601 printhead, which was launched onto the market last year. This printhead features a silicon MEMS technology produced for the first time by Xaar itself, and it’s very different from their typical technology which is based on bulk piezoelectric architectures. The use of silicon for the manufacture of the main jetting component of the printhead is a significant step change compared to other technologies. This means that the product can be run at significant higher frequencies than before, and also the productivity is the highest ever reached, with a frequency of 100 kHz. The drop volume and the resolution are also remarkable: 3 pL for 1200 dpi at high levels of productivity. Another very unique feature of the 5601, is the ability to trim every individual nozzle on the printhead. Typically, it’s possible to trim rows or group of nozzles, but trimming every nozzle means that the user can get the same drop volume and therefore the same uniformity of image. ‘’You can tune every one of the 5680 nozzles that are on the printhead individually, and this gives users unprecedented control, flexibility and high precision’’ said Mr. Seal. Alongside the exclusive and new specifications mentioned, the 5601 includes some features that already exist in other products, such as the TF Technology. This patented technology developed by Xaar enables ink recirculation. Here is how it works: the fluid entering the printhead is recirculated right to the back of the nozzle, so that the printhead is continuously primed with fresh conditioned fluid. This guarantees high levels of reliability and print quality. The key element of this technology is the uniformity that users can get from nozzle to nozzle. ‘’TF Technology enabled us to move the fluid within the printhead continuously at very high flow rates. This ensures that level of reliability and confidence required for industrial inkjet printing. A real revolution’’ explained Michael Seal. Xaar’s TF Technology really changed the way inkjet was thought of, from being a desktop process to a web processing application, and this was a real achievement for a relatively small company. 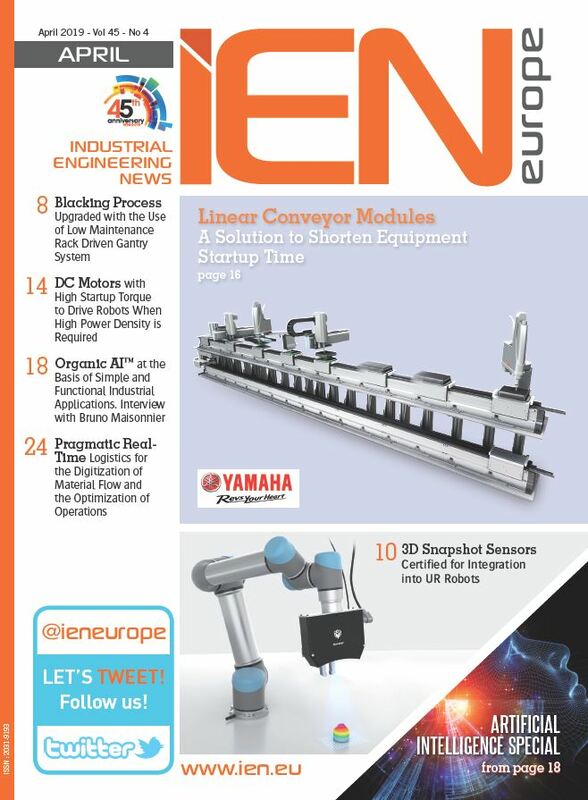 We are not surprised to hear that Xaar’s talent in creating innovation was recognized several times and the company won the NMI Manufacturing Site award twice. When I asked Michael Seal how it feels to be honored with such a prestigious award, he told me immediately ‘’We are proud’’. Speaking about pride is really spot-on, if we think that Xaar competed with the most important manufacturing sites within the UK. “You need a state-of-the-art high-quality facility if you want to compete in the market at the highest levels. That’s why we are very proud of what we achieved in our UK manufacturing site’’ added Mr. Seal. Here is the new ‘’manufacturing mantra’’ we should never forget: good design, good production, great added value.